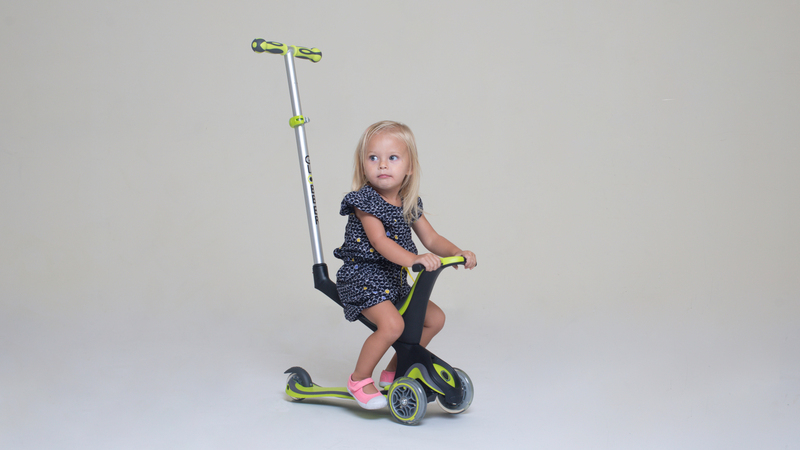 Savvy parents will love this new GLOBBER, a scooter that grows with your child. We are giving away two GLOBBER EVO COMFORT scooters in the colour of your choice (valued at $200)! GLOBBER EVO COMFORT adapts to your child’s development, experience and confidence, converting from a pushchair to a ‘walking bike’ and finally to a scooter. Let’s have a look at its clever design! Pics 1 and 2 (left to right): Used as a pushchair (1-3 years, up to 20kg), this GLOBBER scooter is all about comfort. The features include an extra wide oval-shaped seat with high rise back (adjustable to three heights), a removable seat support bar, comfortable footrests as well as T-bar handles for parents. When it’s time, take off the footrests. Children can help pushing along with their feet. Pic 3: As your child grows more confident, remove the T-bar and let them zoom along. Pics 4 and 5: To get ‘scooter-ready’ (3-9 years, up to 50kg), remove the seat section and insert the T-bar at the front. The steering lock can be used at first until the rider get the hang of it. To accommodate the child’s growth, simply adjust the 4-height T-bar. Globber EVO COMFORT is available in four bright colours (navy, sky blue, pink and green). Optional light up wheels and other Globber accessories are available from independent retailers and www.globber.com.au. 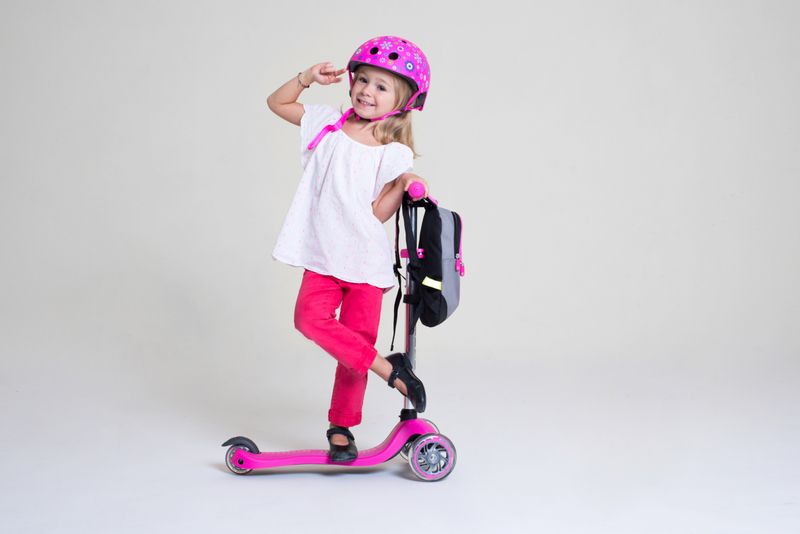 Globber is giving away two GLOBBER EVO COMFORT scooters (RRP $200), in navy, sky blue, green or pink (subject to availability). Entries close 19 August 2018 at 10am. 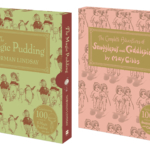 Winner will be notified via email within seven days of the closing date (make sure to check your junk folder) and published on the website. If the winner cannot be contacted, we reserve the right to withdraw the prize from the winner and pick a replacement winner.